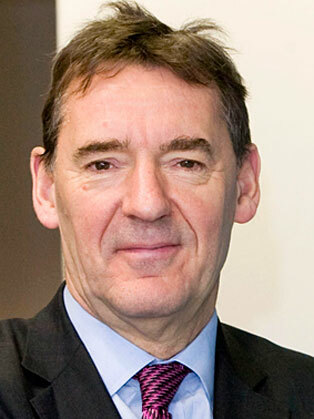 Lord Jim O'Neill began his career in finance working at Bank of America in 1982. From 1988 to 1991, he was in charge of the fixed income research group at Swiss Bank Coorperation and he served as SBC's chief of global research. He joined Goldman Sachs in 1997 and he was appointed as the head of global economics research in 2001. In 2010, he was named Chairman of Goldman Sachs's Division of Asset Management. In 2011, he was included in the 50 Most Influential ranking of Bloomberg Markets magazine. Following his impending retirement, he is now an Honorary Professor of Economics at the University of Manchester and a regular contributor to the media on all matters economic and business, his opinions are regular sought by BBC TV and radio, Sky, the Guardian, the Telegraph, as well as specialist business media.